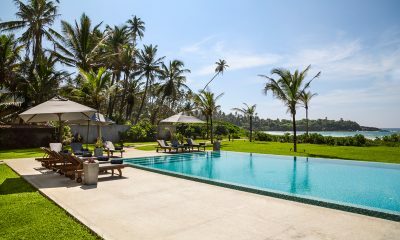 Oceanside bliss never looked so good – Talalla House is a designer villa boasting a private beach and an exclusive rooftop garden in Sri Lanka. 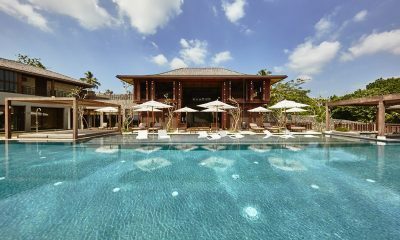 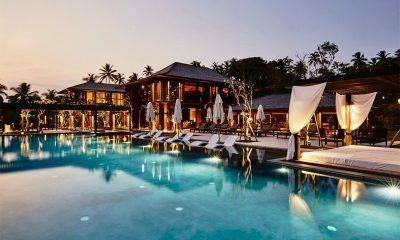 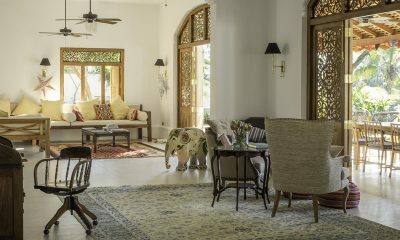 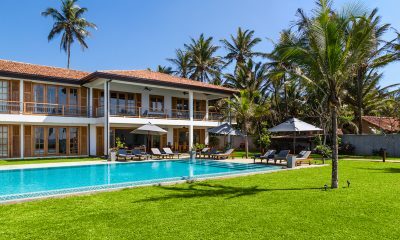 A colossal all-inclusive villa-come-private-resort that pampers guests on an epic scale, Ani Villas Sri Lanka takes luxury holidays to the next-level. 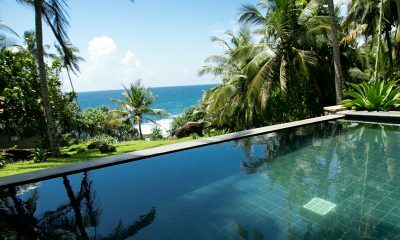 Blue Heights is lush tropical villa with a private pool shaded by palm trees, just a hop and a skip from the beach. 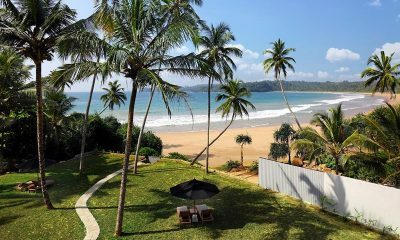 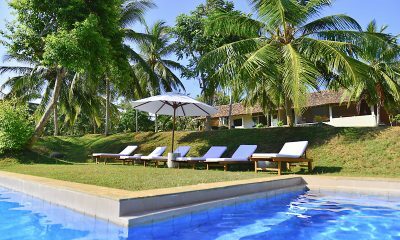 Meda Gedara is a fantastic family villa with a pool, waterslide, bunk beds and direct beach access on Sri Lanka’s southern coast. 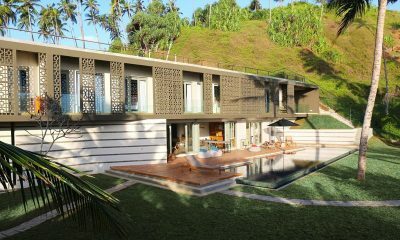 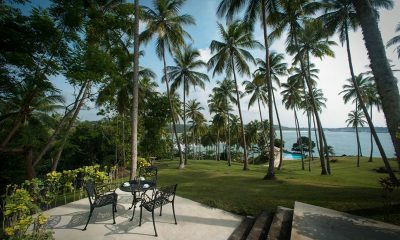 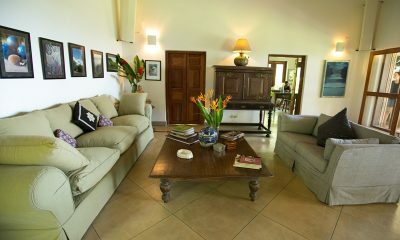 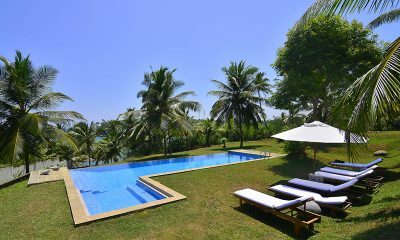 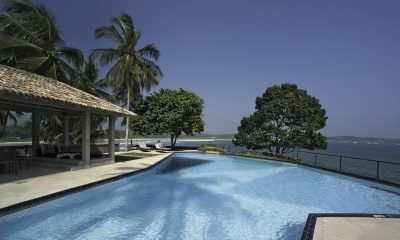 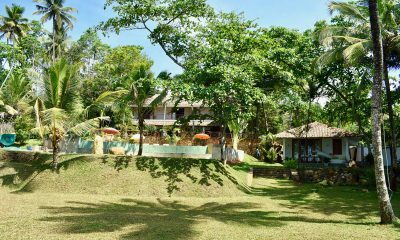 Wetakeiya House is a lovely villa with colonial design, ocean view pool and minutes’ walk to a surf beach.